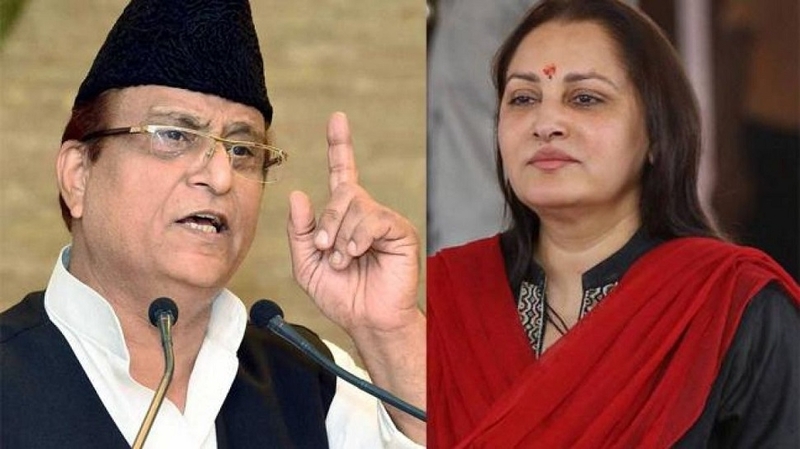 Jaya Prada said that indecent photos of her were circulated in Rampur and she had asked SP patriarch Mulayam Singh for help but no politician tried to save her and that was the reason she had to leave the constituency. “I told Mulayam Singh Ji that my indecent images are being circulated in Rampur, save me. But no politician tried to save me. That was why I had to leave Rampur,” she said. Prada is contesting the impending Lok Sabha polls from Rampur parliamentary constituency on a BJP ticket against SP candidate Azam Khan.